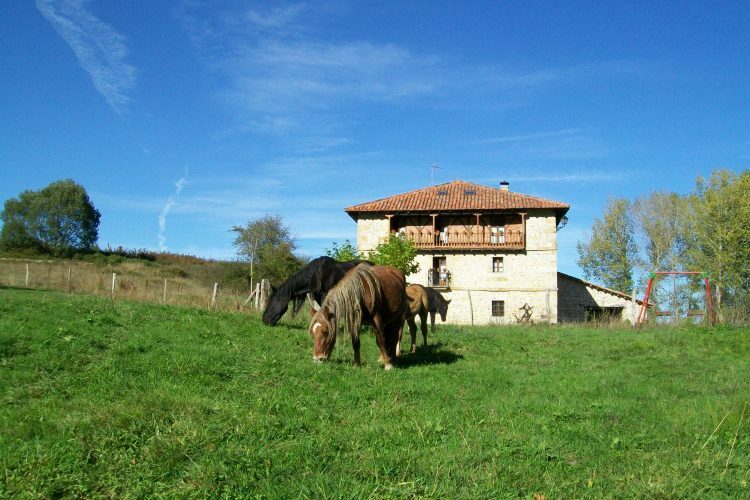 LA TOBA I & II Rural House. 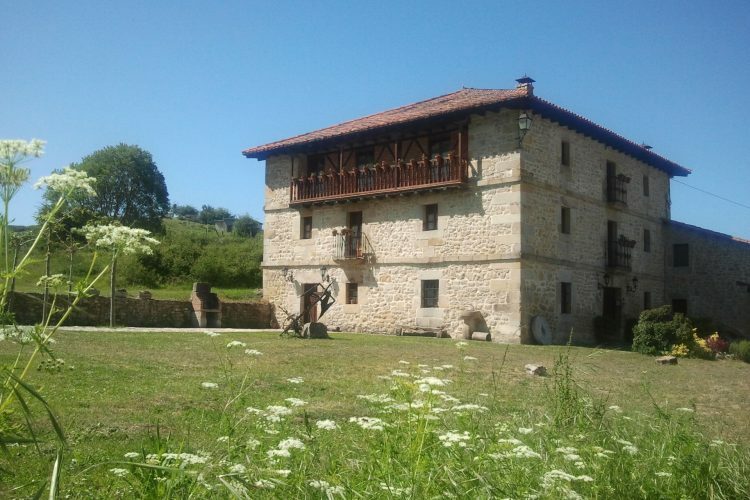 Rural house in the Merindades. 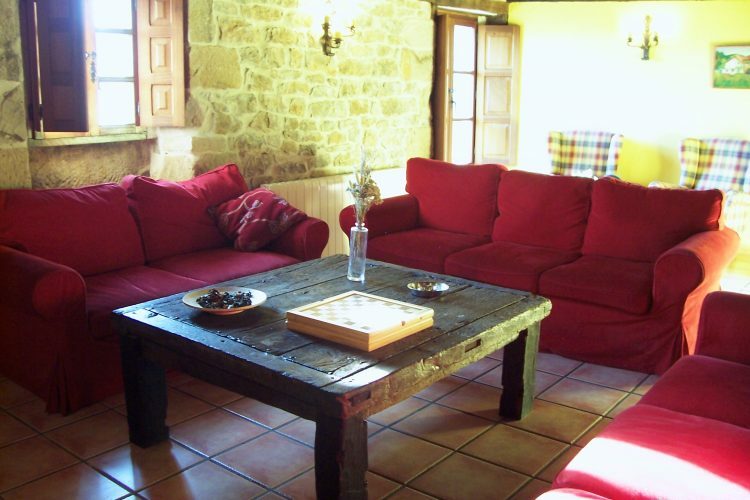 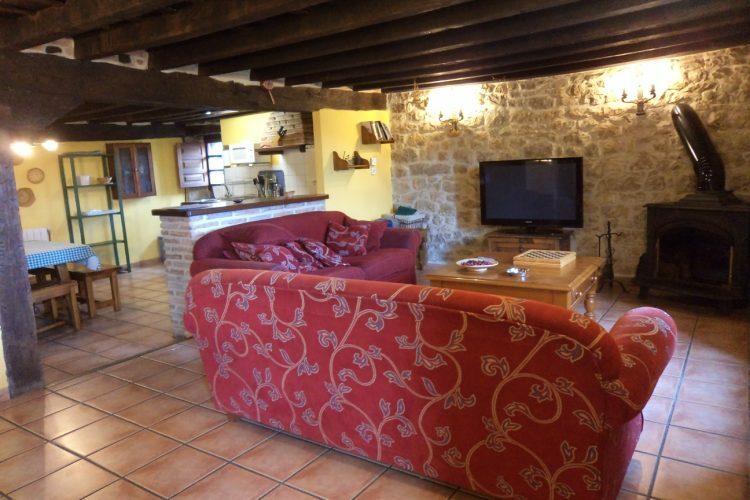 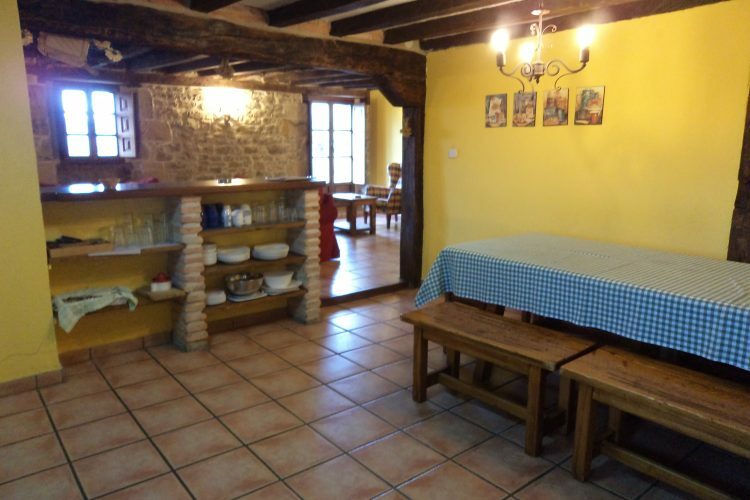 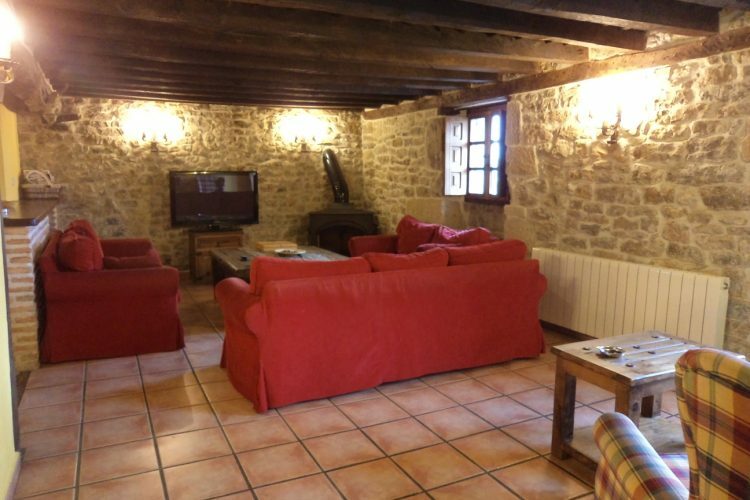 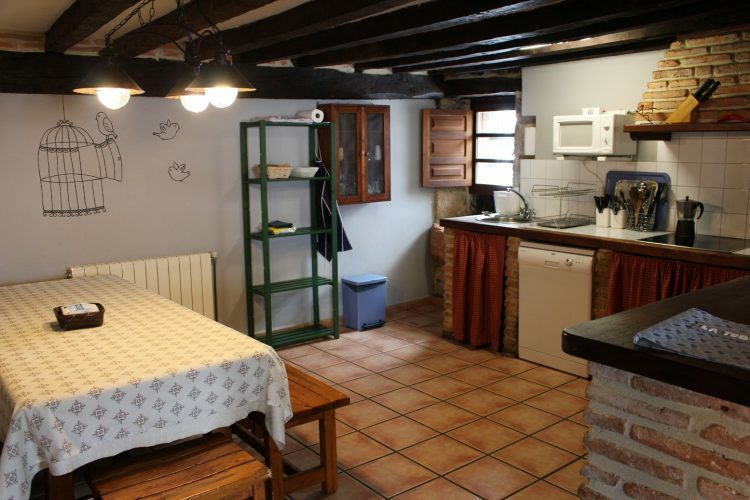 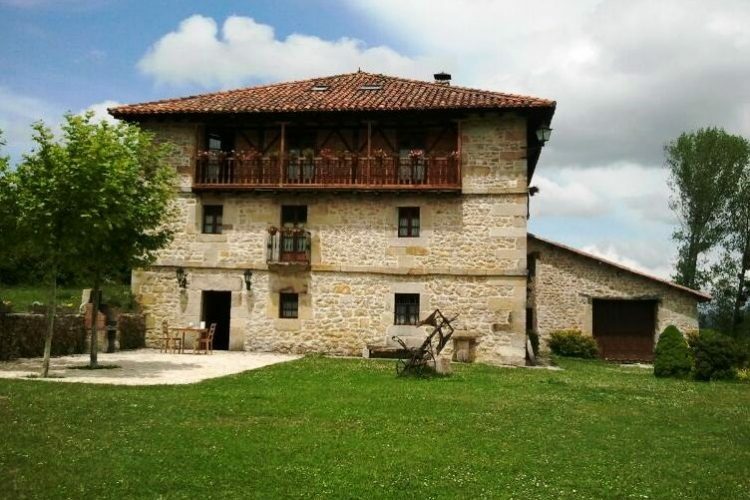 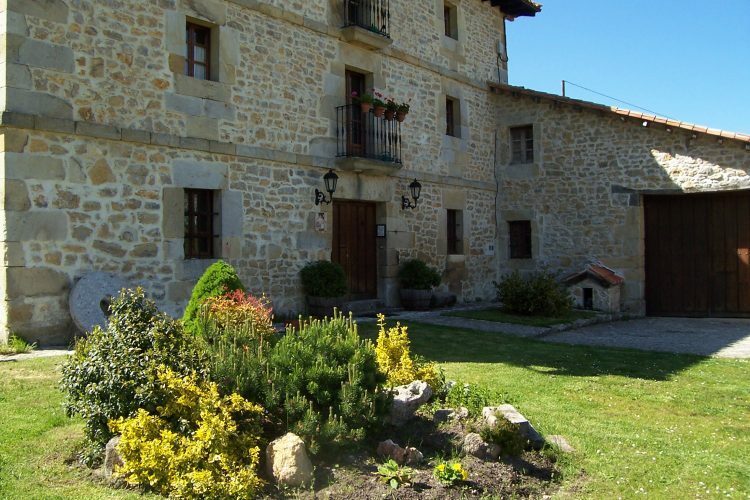 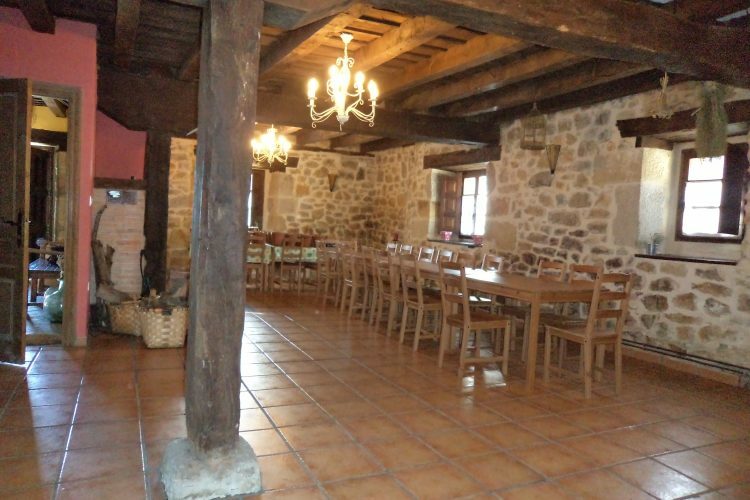 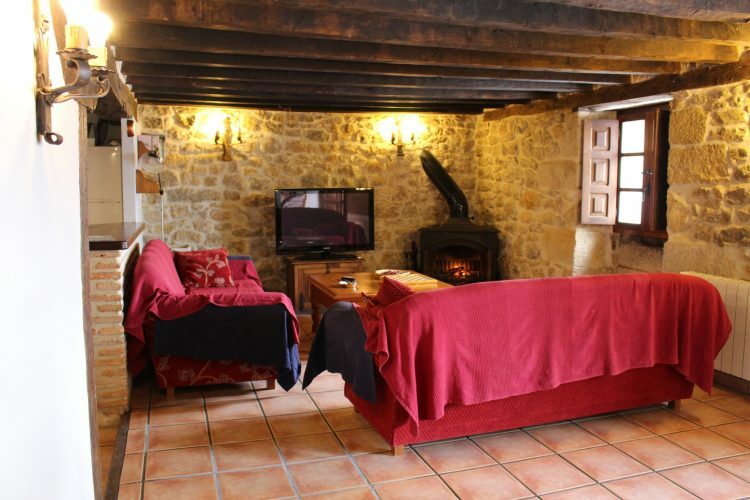 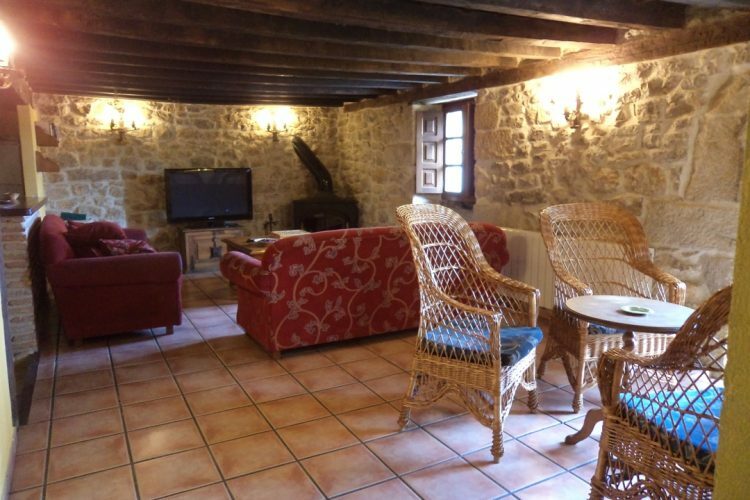 Cottage in Burgos for 16, 17, 18, 19 and 20 people. 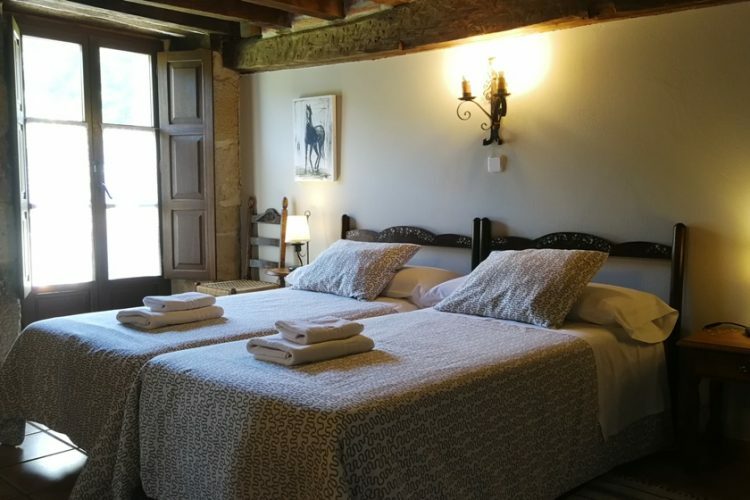 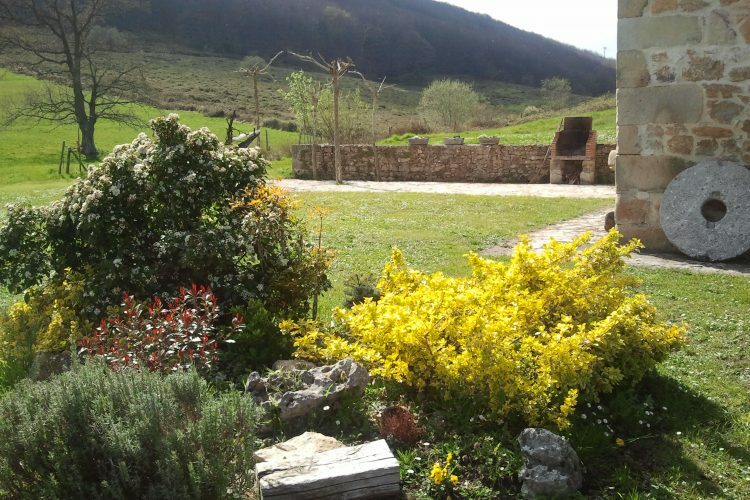 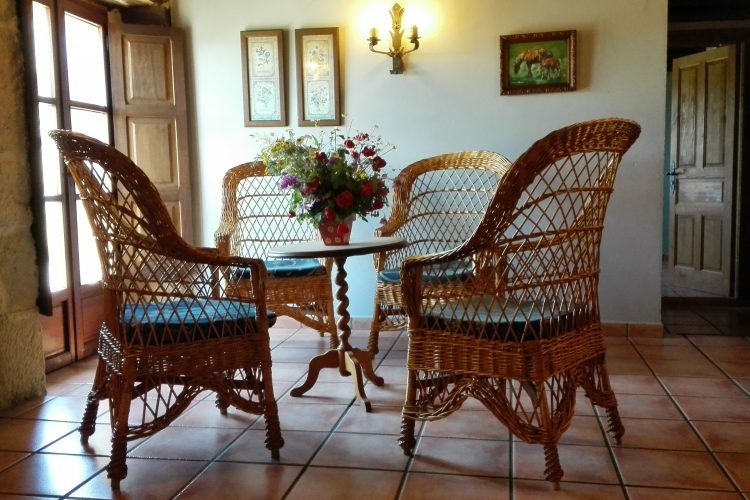 The house is an old Carriages Stop of the eighteenth century, today converted into two self catering holiday homes: La Toba I and La Toba II. 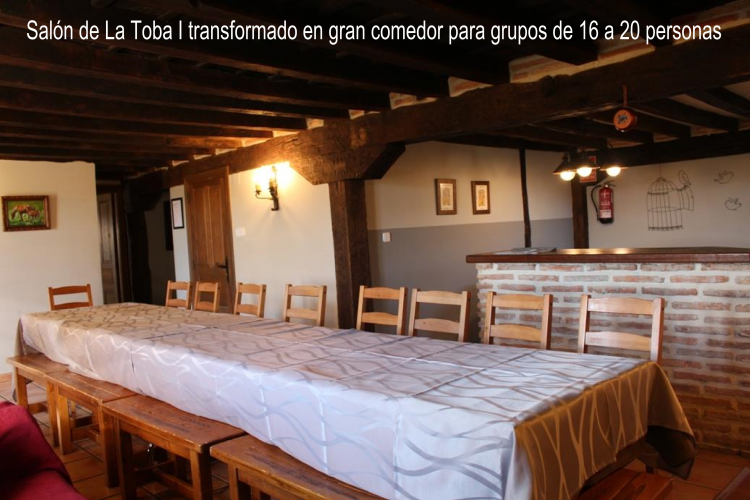 It has a capacity to accommodate up to 20 people. 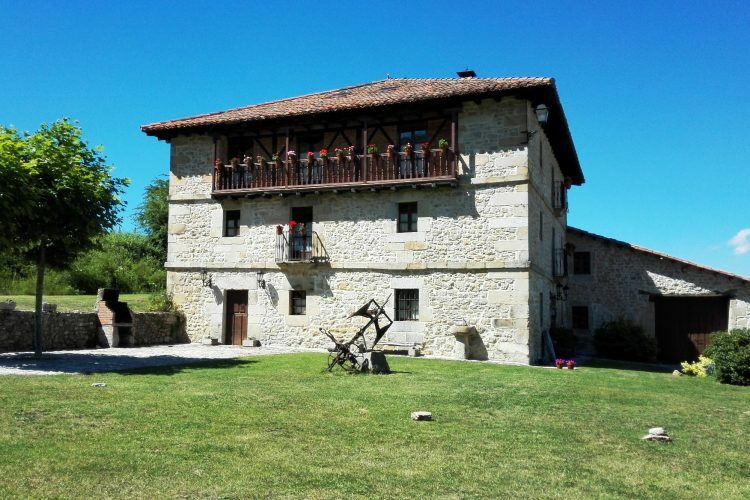 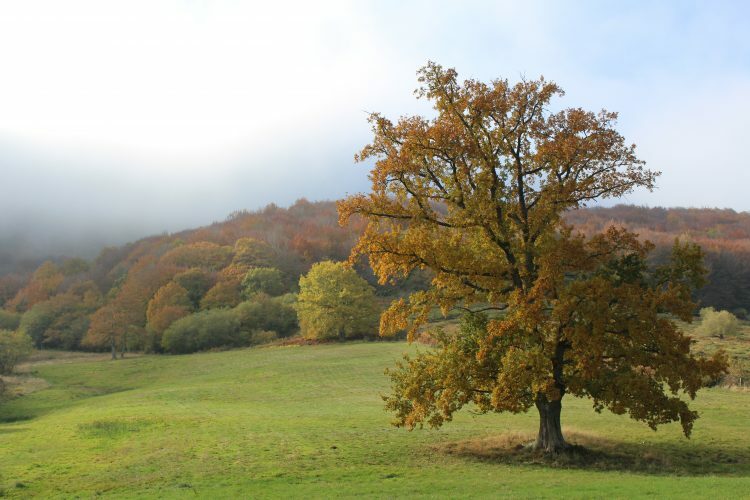 In Bezana´s town, north of the Burgos province, in the Merindades region and belonging to the Valle de Valdebezana municipality. 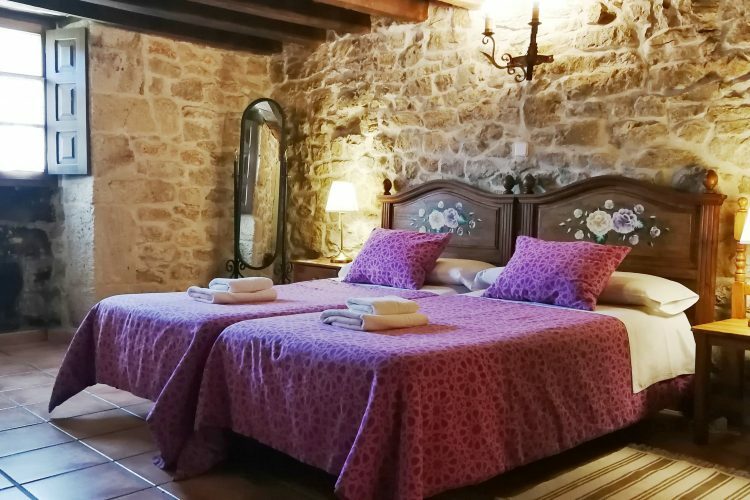 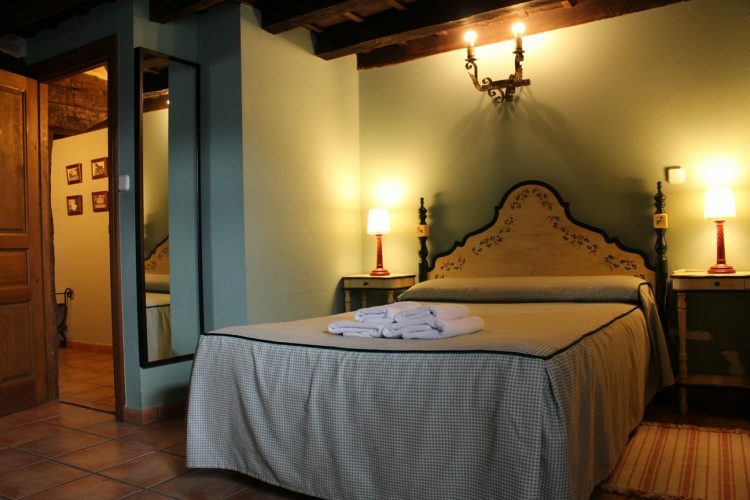 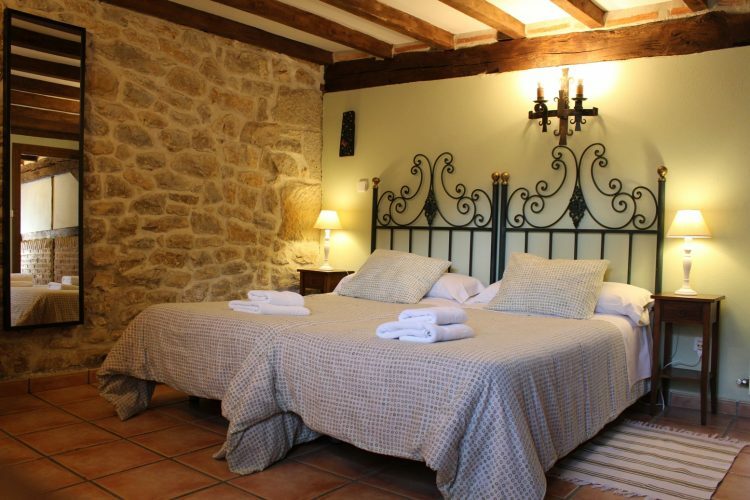 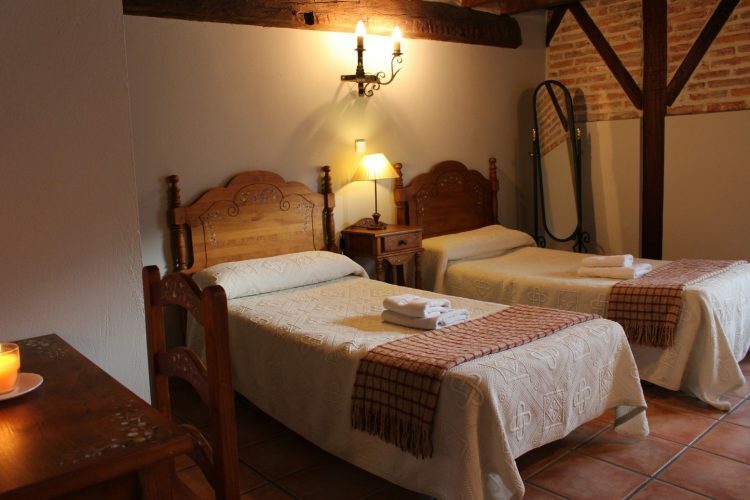 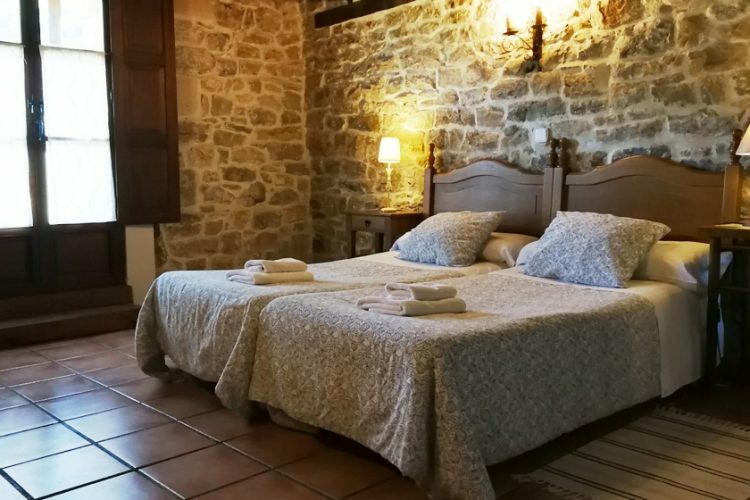 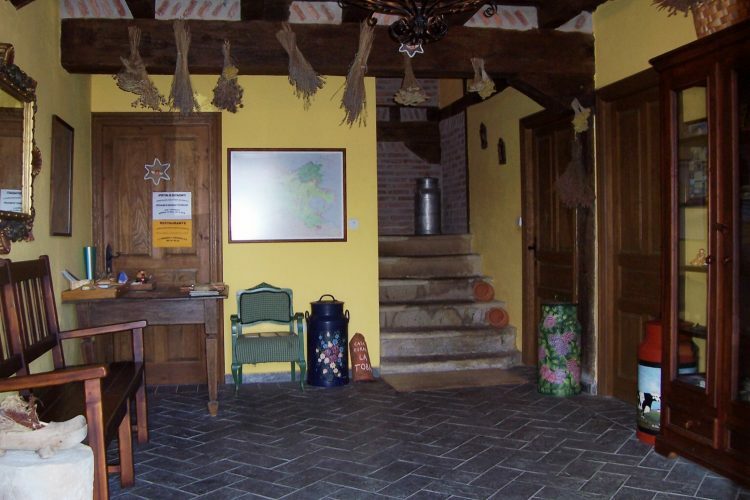 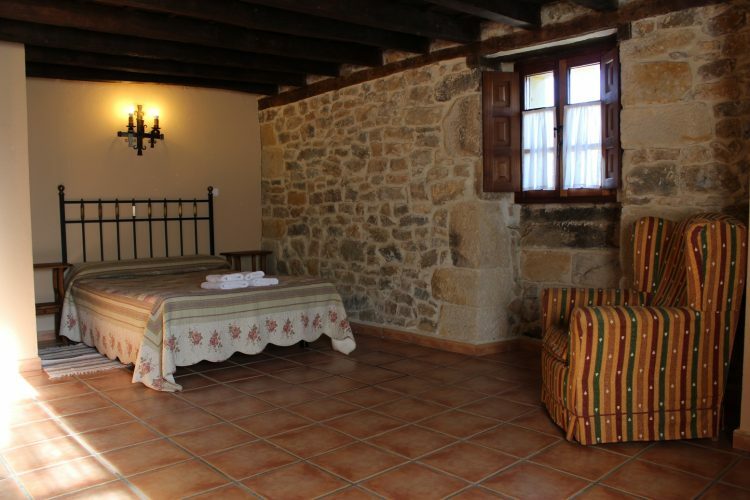 La Toba I: It´s on the first floor, it has 4 double bedrooms, all of them with bathroom, living room with fireplace and full-equipped kitchen (ceramic hob, microwave, fridge, oven-microware, dishwasher, blender, coffe machine, toaster, iron). 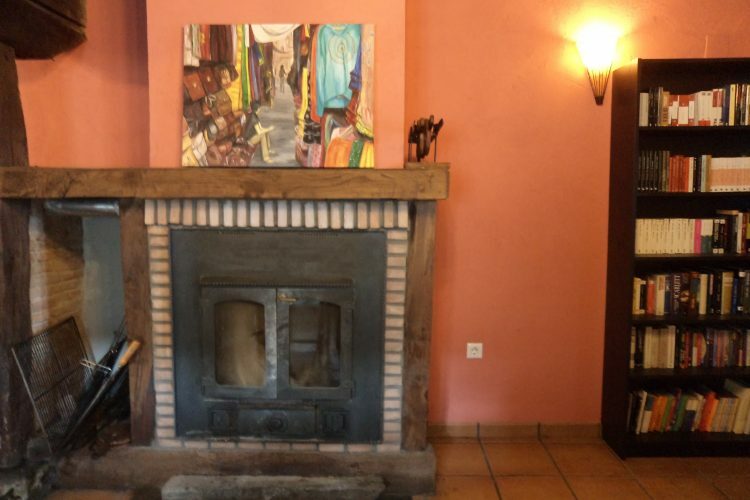 La Toba II: It´s on the second floor, it has 4 double bedrooms, 2 bathrooms, living room with fireplace and equipped kitchen (ceramic hob, microwave, fridge, dishwasher, blender, toaster, coffe machine, iron). 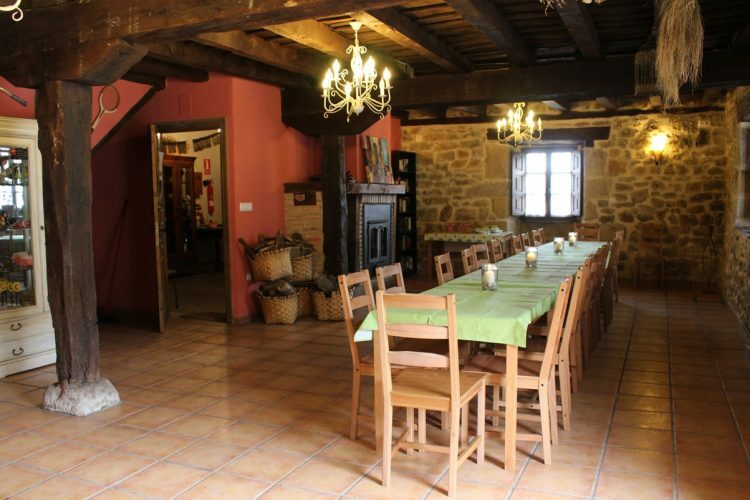 The ground floor of the house was transformed into a large dining room with fireplace, oven, small library and information on the area and toilets, which gives access to the garden and barbecue. 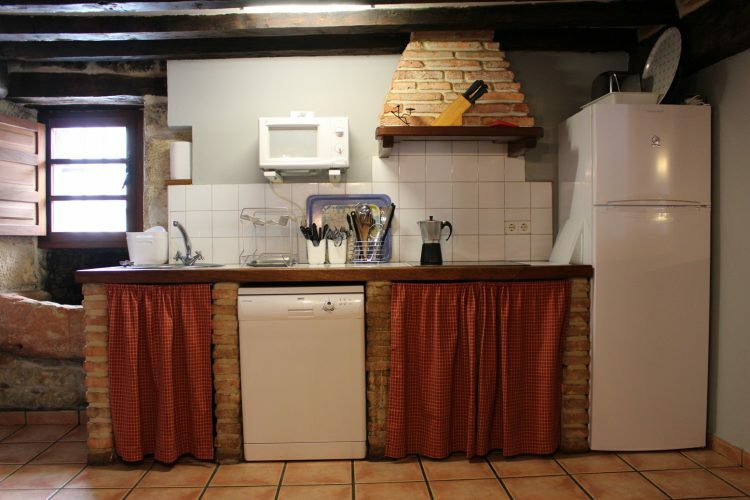 And a laundry room with washing machines and iron. 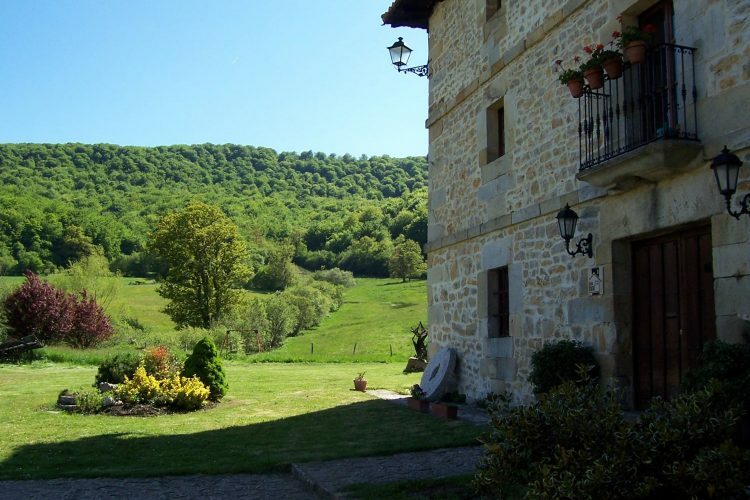 In the surroundings you can enjoy many outdoor activities and incredible places to visit. 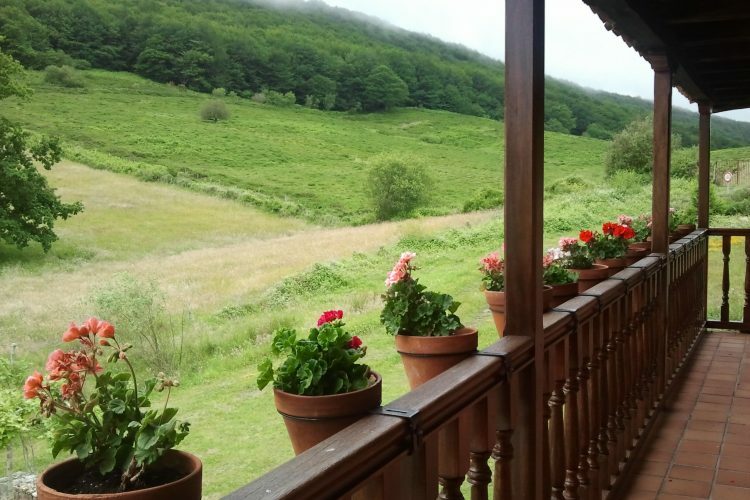 Get to know Cantabria. 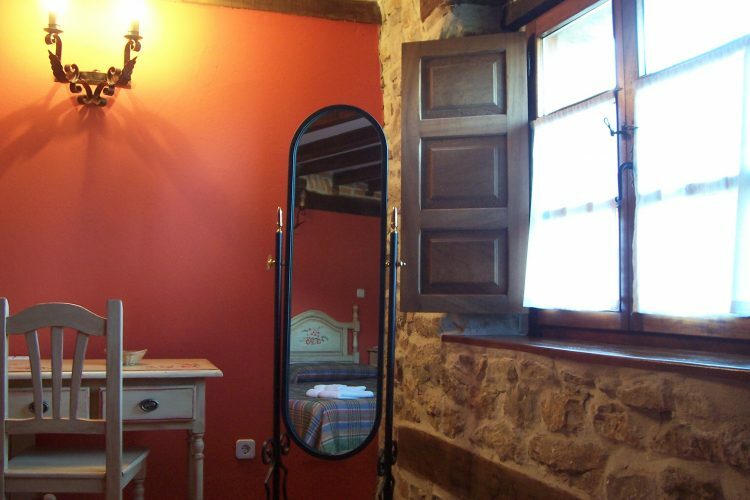 Rural tourism house 20 people.